The exponential growth of urbanisation leads to an air pollution and traffic congestion across the world. We need the sustainable and environment-friendly transportation especially in the urban areas, which usually lacking. One solution could be a public bike sharing mechanism that provides a convenient transportation to the people along with reducing the impact on the environment. EcoBike, a UK-based start-up launches a new model of app-based dockless bike sharing that will revolutionise the personal mobility concept. According to the company, a bike-sharing scheme in the UK costs a user for one bike docking station and 10 bikes around £10,000! EcoBike's dockless, affordable and convenient bike-sharing revolution will save time, money and a lot of hassle to the users. EcoBike aims to have a network of bikes around your area to allow you to get from A to B with ease. A crowd-funding campaign of EcoBike is currently live for a goal of £10,000 at Indiegogo. The fund will use for various activities such as app development, fees, bikes purchase and marketing expenses. How does Ecobike system work? EcoBike plans to place bikes at the convenient location around university halls and the campus in the user’s vicinity within a 100m radius of a bike. Using the app, a user can find a bike and needs to tap on the bike you want and reserve it for up to 10 minutes. After locating the bike, a user scans the QR code and its Smart Lock unlocks the bike for your pleasant and comfortable ride! The app has many interesting features such as, it tracks calories, miles, CO2 saves, and money donated to charity along with connects your friends and tracks membership fees. 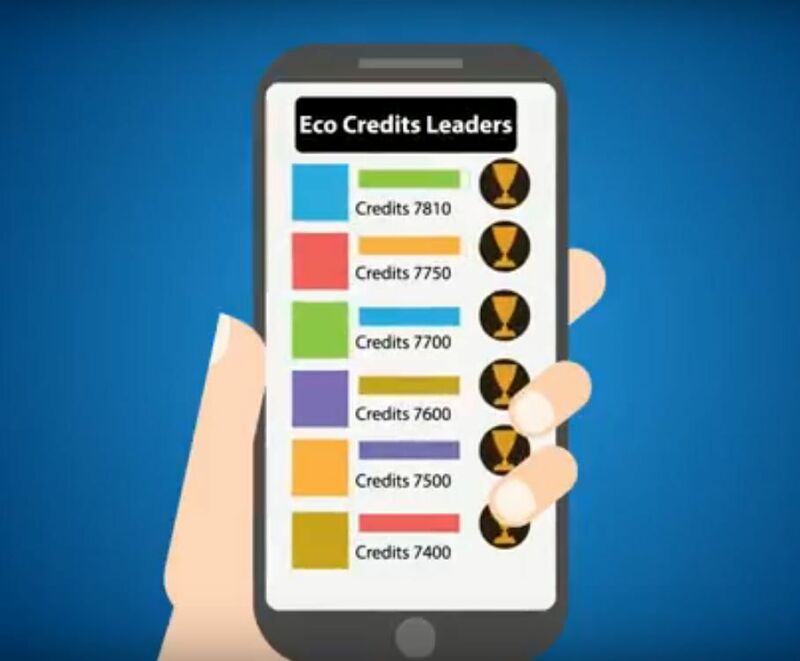 Your journeys are converted into 'EcoCredits' that are displayed on our community leaderboard, which you can choose to convert into free journeys or convert them into charity donations. You can even round up the cost of your trip to give a little back if you wanted. 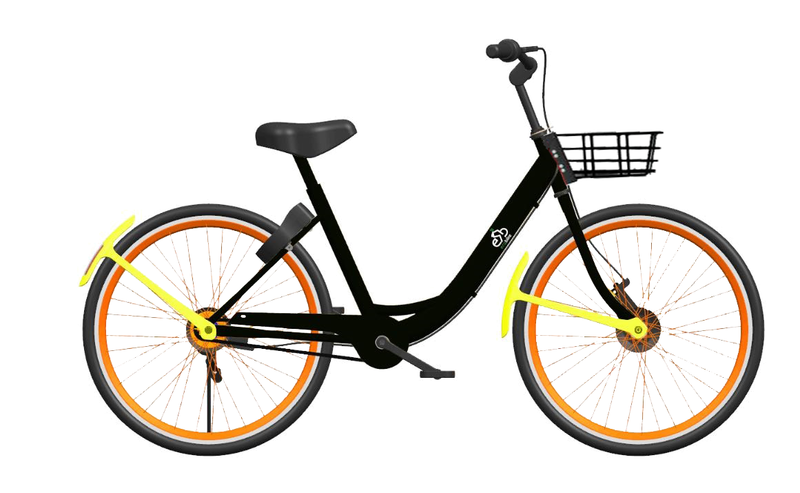 A social welfare scheme of the EcoBike will help in promoting the clean living, healthy lifestyles and create a cycling revolution among the people in the UK and will inspire many countries to launch this kind of project in their country. EcoBike aims to have 1000 bikes on the ground with over 1 million user hires and 10 million miles ridden within one year resulting in more fund for charity and millions of CO2 being saved.